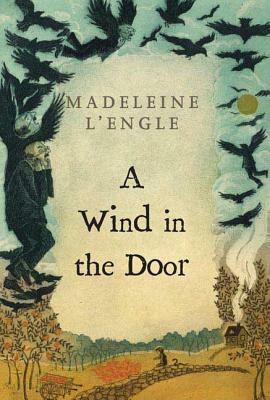 The second book in Madeleine L'Engle's A Wrinkle in Time Quintet. When Charles Wallace falls ill, Meg, Calvin, and their teacher, Mr. Jenkins, must travel inside C.W. to make him well, and save the universe from the evil Echthros. Every time a star goes out, another Echthros has won a battle.